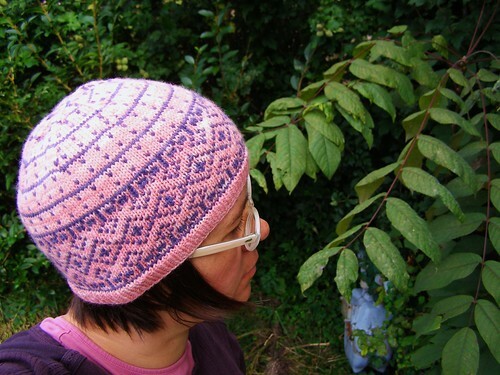 A charted colorwork hat in sport weight yarn with a wintery diamond and tree theme. When you click on the button below and follow through on the payment, a three page automatic download in pdf format will be delivered to your email address. You can also buy this hat as part of the Winter Bird Hat Collection ($10), which includes the complete patterns for 3 hats, worked to the same gauge, on the same needles, and with the same size yarn, as well as templates and notes on how to work on your own designs. 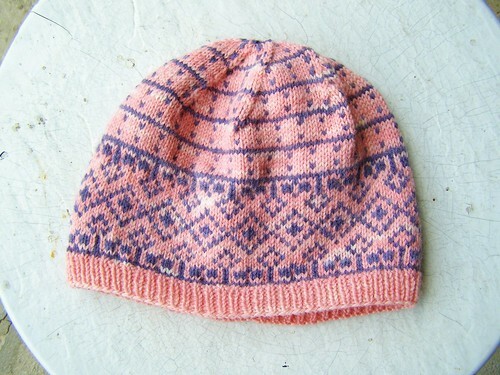 This entry was posted in colorwork, cosyknitsliterally, hats, knitting, patterns by cosymakes. Bookmark the permalink.